We wish this was fake news. 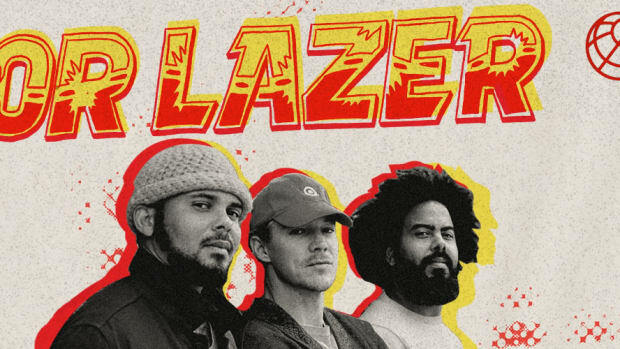 Our favorite cultural trio, Major Lazer, will be releasing their final album next year. 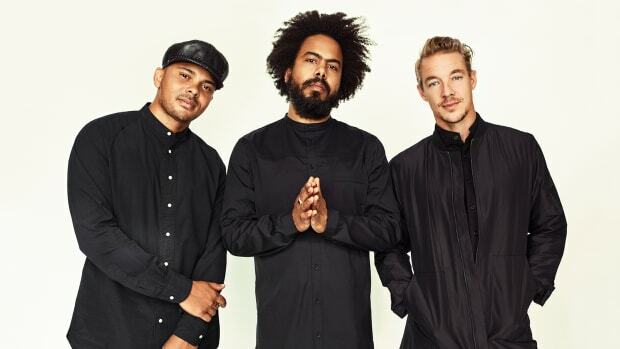 Diplo confirmed in an interview with Complex Magazine confirming the group will be coming to an end. 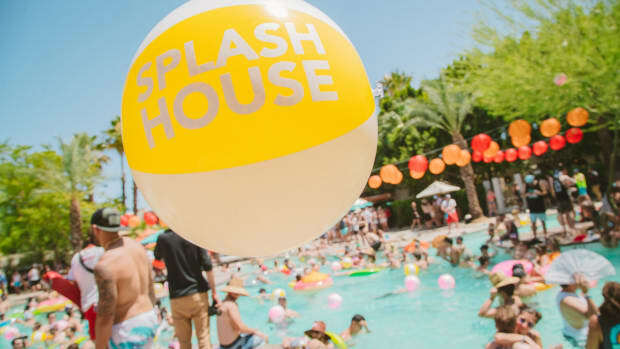 "a bunch of stuff you haven&apos;t heard like that we made the last ten years. Next year marks our last album, so we got a lot of stuff in between now and then." 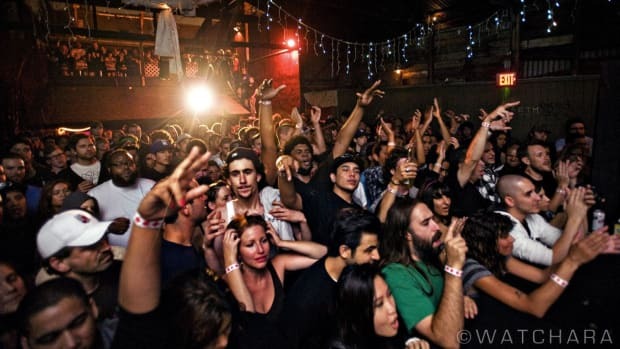 We have experienced 10 amazing years of their fun, unique and high-energy music. 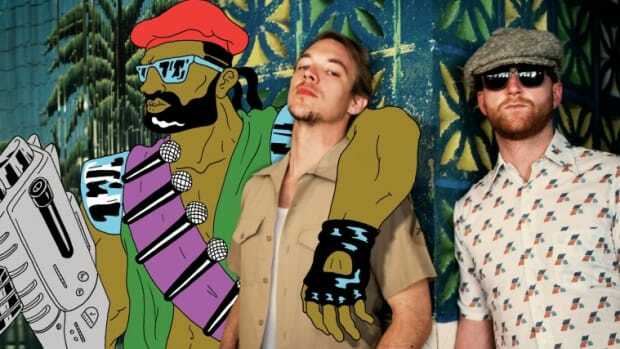 Major Lazer has been known in the dance world to push boundaries sonically. 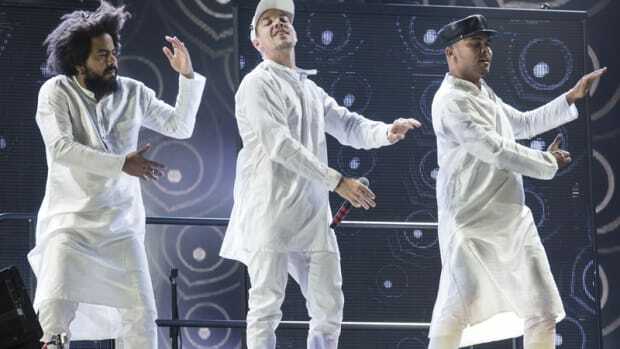 The trio blends worldly music with mainstream so well, how can anyone replace them? The answer&apos;s that they can&apos;t be. 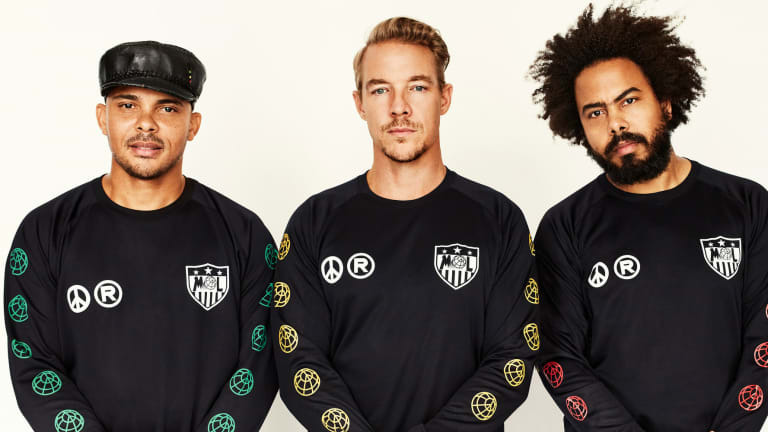 Diplo has been exploring new projects, focusing on his new music with Mark Ronson, Silk City. He also has his other side project with Sia called LSD. The man is busy. We hope the trio changes their mind and this is just a temporary break. 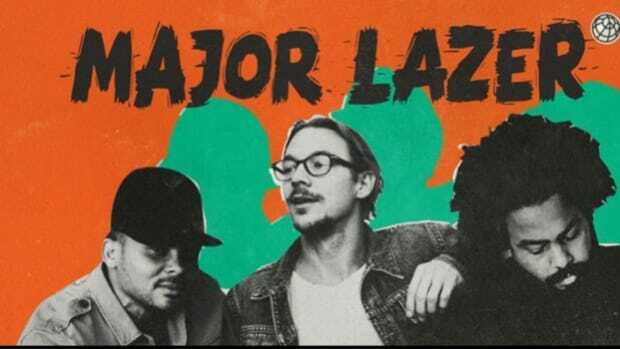 Reminisce on some classic Major Lazer below.